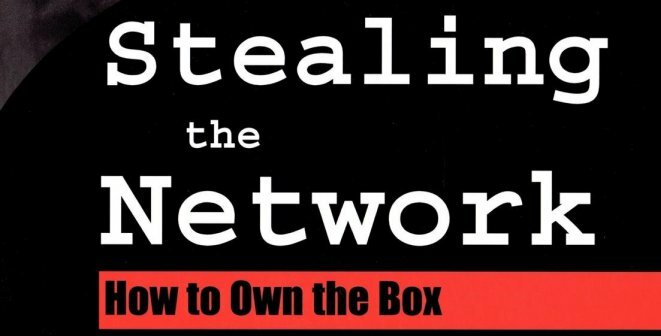 I recently re-read Stealing the Network, How to Own the Box. Written almost 10 years ago I'm impressed as to how it still is super up to date. Describing fictional attacks to websites, networks, and even printers, it proves that no system is safe enough. The book also shows how dangerous it can be not restricting access and patching our systems and devices. And how much of that affects developers? Let's see. Security and technology are moving on a fast pace. But while some attacks get more sophisticated, old techniques are being used over and over again. Developers who are not concerned about how secure their code is should stop and reflect how dangerous that behaviour is for them and for their companies. Security is hard and shouldn't be neglected. The threats are real and happening all the time.